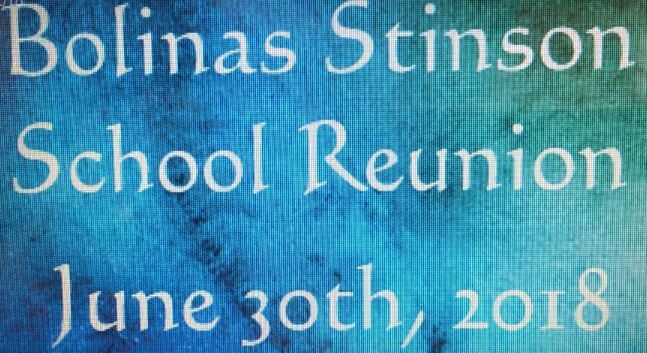 Bolinas Stinson School Reunion for all ages! Come Dance to the DJ’s , Drink ,and Catch up with old friends. Pirate Pizza will be in the kitchen and there will be a Pot Luck Table. 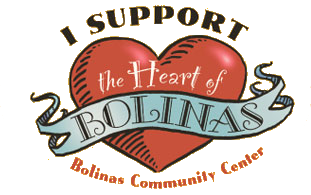 Also Art Show Bolinas Stinson School Graduate, July.